Go beyond the limitations of traditional marketing, such as the space limitations of a printed flyer, while providing your prospects with a beautiful consumer experience full of multi-media content 24 hours a day, 7 days a week. 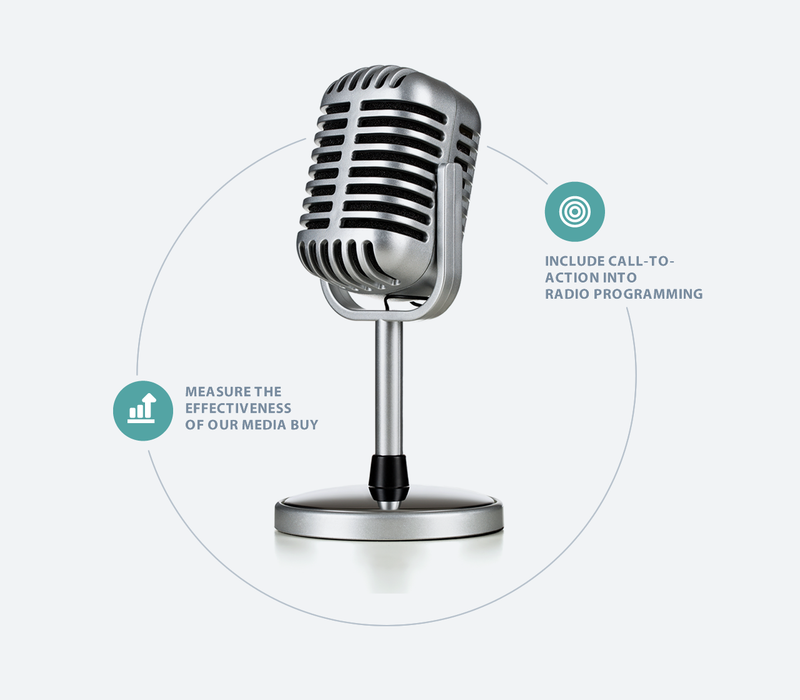 This is the power of using mobile call-to-actions within your print, sign and digitalefforts. 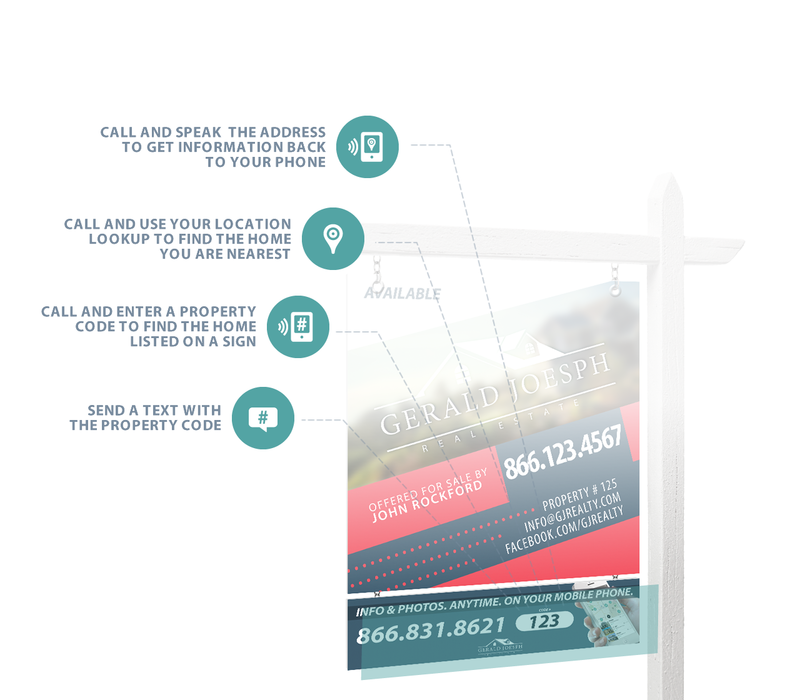 Mobile Call-to-actions and your signs. 48% of purchasers interact with a for sale sign at some point within their home buying experience. Measuring the effectiveness of your sign marketing has traditionally been non-existent. 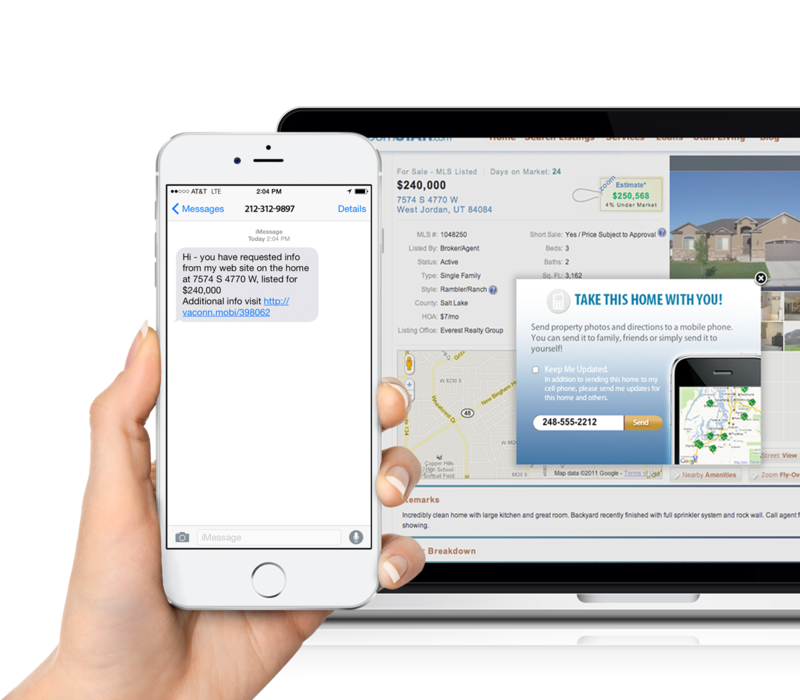 The Dotsignal Brokerage Edition enables a number of sign based call-to-actions that provide consumers with immediate access to the information they desire, while providing the Brokerage with insight into potential home buyers in their local market. 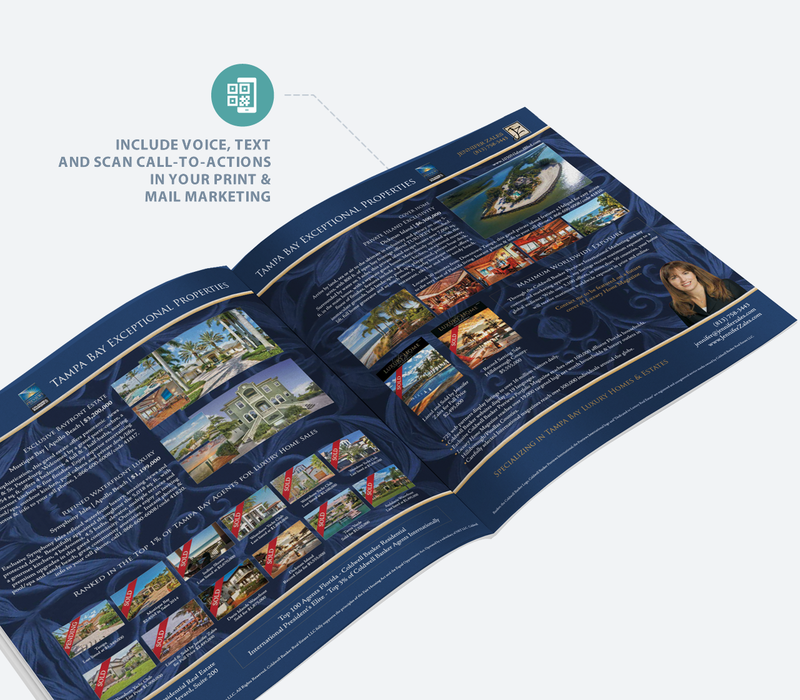 Go beyond the physical limitations of print based marketingby including mobile call-to-actions within your print and mail marketing efforts. For your convenience, Dotsignal is currently integrated with AdWriter, in addition to a number of other print marketing companies. Dotsignal provides a number of web site plugins that help convert your web users to mobile users and ultimately collect valuable information about your prospects, beyond the traditional email address associated with web site leads. Larger brokerages that invest in radio and television advertising can benefit by including mobile call–to-actions within their ads. In addition to measuring the effectiveness of your marketing campaigns, Dotsignal can also assist in driving adoption of a brokerages native mobile real estate application.